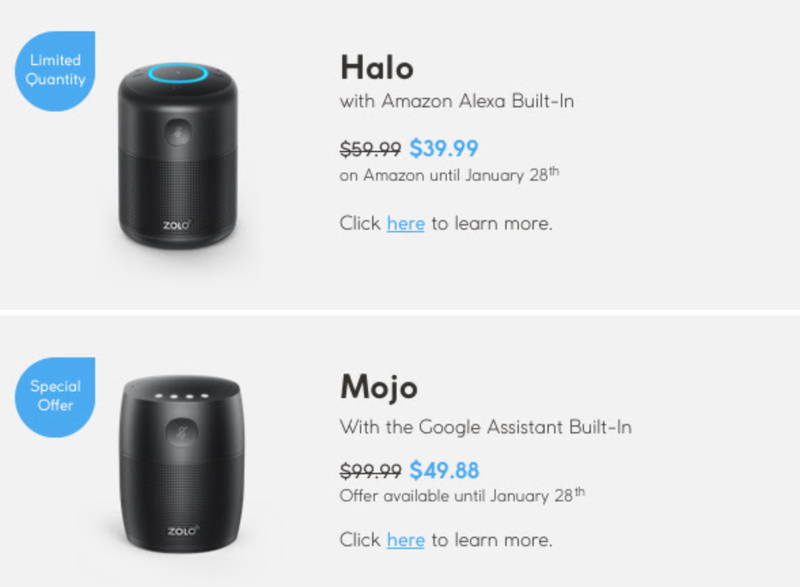 Up to 33% OFF Sale | Deals for Anker, Zolo and Roav! 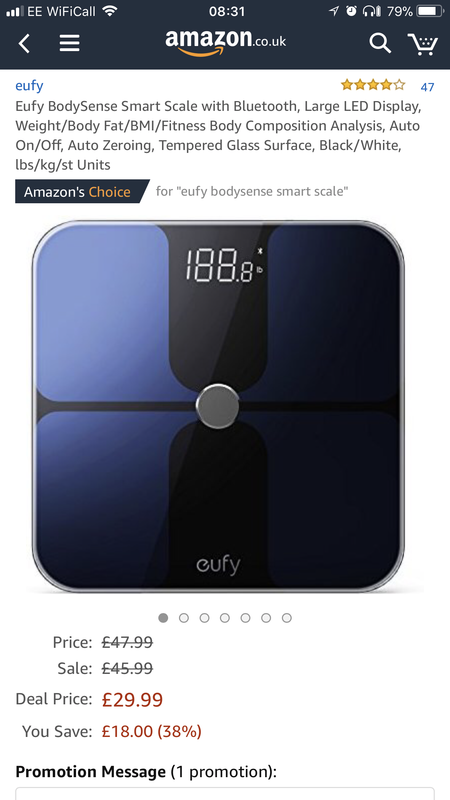 Some sweet deals there. Look!!! It's the Halo! The Halo is a steal at that price! I received this from Anker and you can find my review on these forums, this is a great speaker! I bought the 6' cables and love them. I feel like I've tried so many brands and Anker are always better. The red color is also great for travel and I can find them in the bottom of my backpack. I liked the 6' so much I went back and ordered the 3' too. Great job on the packaging too. I will get a lot of mileage from the cable wrap they include. Me too! I really like the red PowerLine+ 6ft! It's so good-looking and never got lost. Why is the Mojo so much more expensive than the Halo? For anyone considering one of these two, I would strongly recommend you buy soon because I don't think either of these are nearly as worth it at their normal prices. Halo is such a great deal at that price!